which respond to emergency situations by preventing precarious situations from arising. 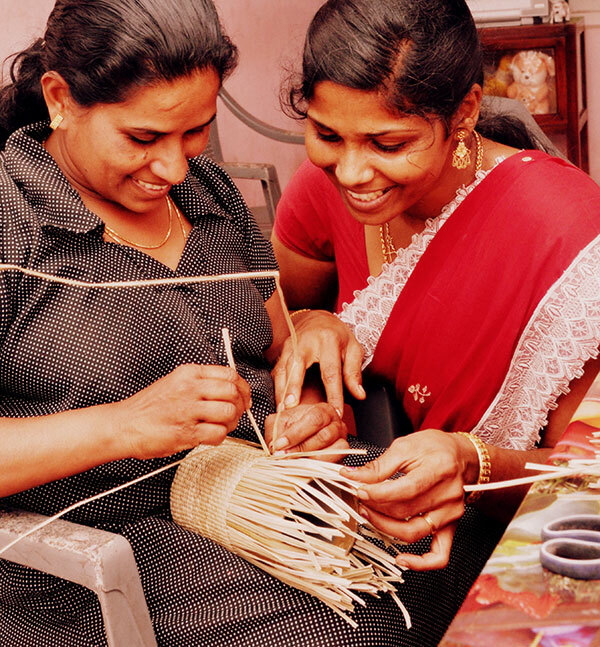 Positive Planet enlists its experts in microfinance and entrepreneurship to help those who need support in setting up a business and getting access to funding in order to become independent. Positive Planet also supports private companies increase their social influence without abandoning their economic development. Through this work, Positive Planet enables fragile populations to become truly autonomous. Positive Planet’s mission is to create a better world for future generations across the globe. It is based in Paris and carries out activities in around 40 countries, managed by local branches in the USA, Asia, Africa, Europe and the Middle East. 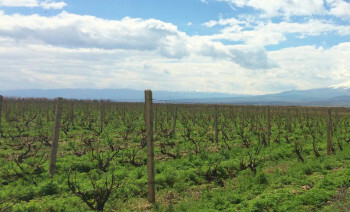 After the collapse of the Soviet Union, the redistribution of Armenian land left hundreds of millions of farmers unprepared and incapable of generating enough income to support their families. 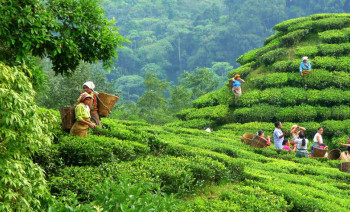 The tea industry in Nepal is very well developed in the east of the country, in the Ilam district. Tea producers in this region produce 15,000 tonnes of tea per year. They need organic fertilisers in order to stay competitive in international markets. 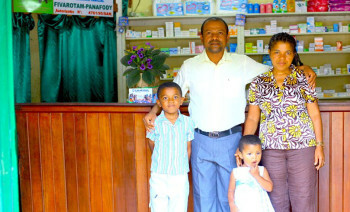 At present, health insurance is not very developed in Madagascar. With the exception of the formal sector and some private health insurance policies, the vast majority of the population does not have any healthcare cover. Cereal production (corn, millet, rice, fonio, etc.) 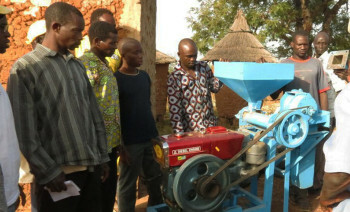 makes up 80% of agricultural areas in Burkina Faso, which caters for 70% of the country’s food needs.